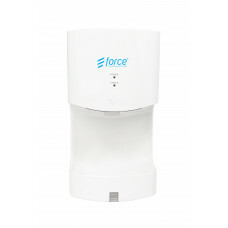 This compact, quiet hand dryer unit dries hands extremely quickly, hygienically and efficiently. 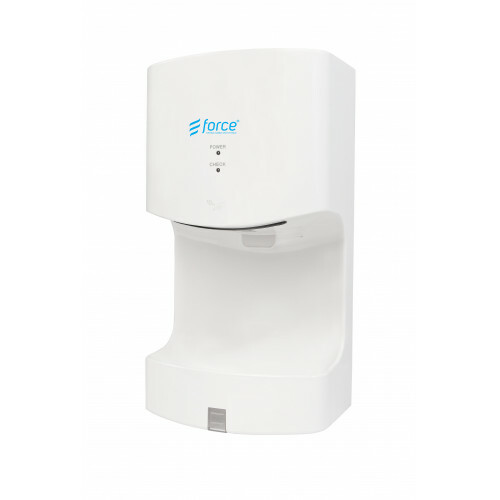 High-speed hand dryer airflow dries hands in 10-12 seconds. 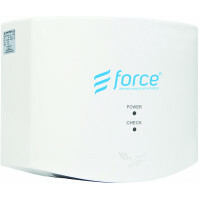 Auto-sensing mode for hygienic touch-free hand dryer use. Extremely quiet hand dryer operation. 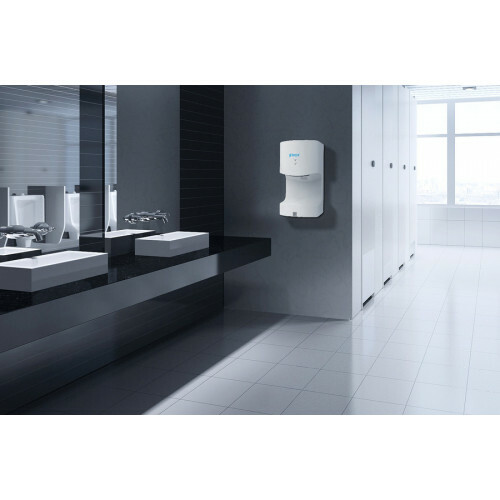 Hand dryer heats the air when the ambient temperature is below 25o C.
Easy, secure wall-mounting hand dryer design. Hygenic, easy-to-clean hand dryer water tray. Compliant with AS/NZ hand dryer standards. 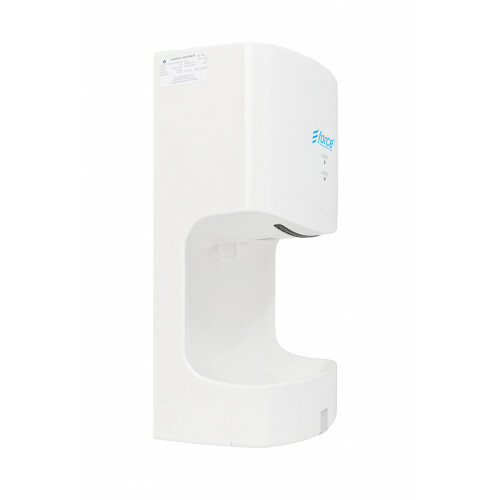 You can purchase any this hand dryer with full confidence, that it meets all New Zealand safety standards. 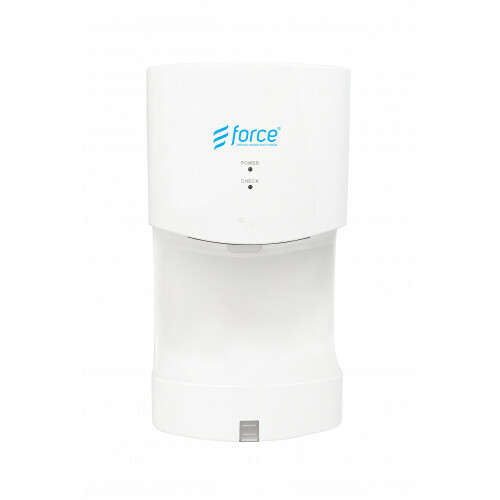 The Dual Jet hand dryer assures almost instantaneous hand drying, as well as impressive energy-effic..
High Speed Hand DryerThis modern hand dryer unit offers excellent standards of hygiene and durabilit.. 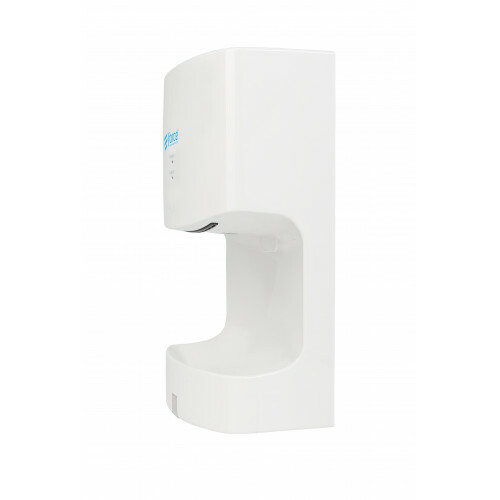 Compact Hygienic Hand DryerThis compact, quiet hand dryer unit dries hands extremely quickly, hygien.. 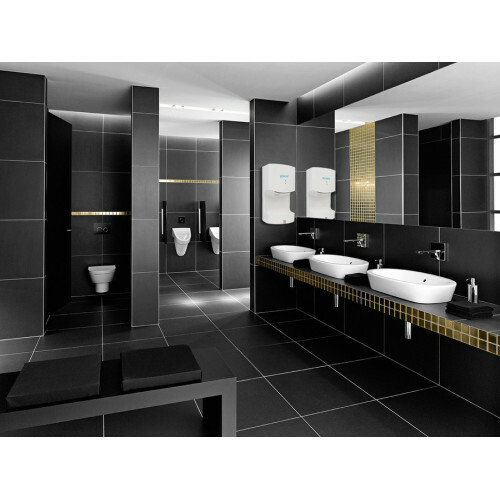 The Jet Extreme hand dryer assures almost instantaneous hand drying, as well as impressive.. 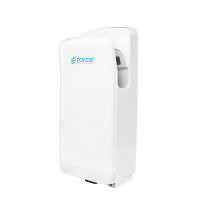 Rental - Compact Hygienic Hand DryerThis compact, quiet hand dryer unit dries hands extremely quickl..
Super Slim Hand DryerThe Super Slim Hand Dryer - Stainless Steel is a super slim and robust han..
Super Dry Hand DryerThe Force Super Dry hand dryer is a fast and efficient hand dryer designed ..
Curve Hand DryerThe Force Curve Hand Dryer is a stylish matte black stainless steel hand dryer ..
Quiet Soft Dry Hand DryerThe Quiet Force Soft Dry Hand Dryer is an extremely quiet and gentle h..